Why Choose Saint Rose for Sales Management? There is an unparalleled need for highly-trained sales managers and sales representatives in the business world, which is why Saint Rose recently launched a program in sales — the first of its kind in New York State. 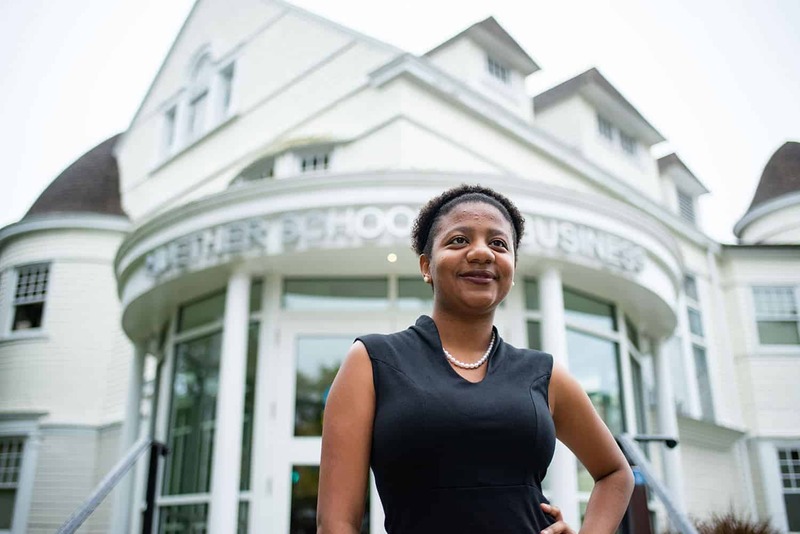 By the end of the four-year program, you’ll receive your Bachelor of Science in marketing with a concentration in sales management and gain an edge in a highly competitive industry. Sales and marketing go hand-in-hand. At Saint Rose, you’ll take courses in personal selling, negotiation and conflict resolution, sales management and leadership, and retail management. And, you’ll study coursework in international marketing and management, services marketing, digital marketing, advertising and promotion, and business-to-business marketing. Inside and outside of the classroom, you’ll gain valuable hands-on experience at required internships, computer simulations, and work on marketing campaigns for real clients as part of your Saint Rose experience. Enjoy one-on-one guidance and support from expert faculty members who have worked for Bose Corporation, The LEGO Group, the International Olympic Committee, and more. 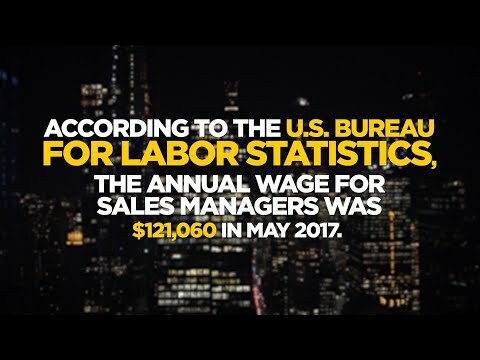 According to the U.S. Bureau for Labor Statistics, the median annual wage for sales managers, who set sales goals, analyze data, and develop training programs for sales representatives, was $121,060 in May 2017. Median annual wages for sales representatives vary by specialty but wholesale and manufacturing representatives for technical and scientific products earned a median annual wage of $78,830. The Huether School of Business also offers a minor in sales management. The minor is ideal for a variety of majors, from biology to computer science. Subject-area expertise is valuable within the sales world, and the minor extends your career options. The College of Saint Rose is the only college or university in New York State to offer a program in sales. Internships are required and are found with the support of the school. Students majoring in other subjects can also choose to minor in sales management. Accredited by ACBSP, a global accrediting body for teaching excellence in business. Study abroad opportunities to prepare for careers with international companies. Students have recently studied in England, Ireland, Italy, and Spain. Faculty-led Study Abroad programs during mid-semester breaks visiting companies in a variety of countries. Recent trips have gone to Belgium, France, and Poland. Our Huether School of Business produced skilled salespeople even before we launched the new concentration in sales. 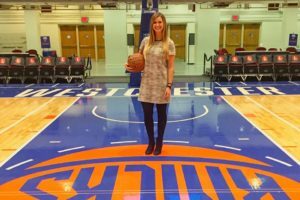 Graduates like Felix, who spends her day cultivating 500 New York Knicks season ticketholders.